You can now download Snap+ for Snapchat hack which works with iOS app version 10.6.2 on iPhone. Here are the details. Popular iOS tweak Snap+, the hack which is designed to give Snapchat fans an improved experience when using the app on iPhones, has been updated to support the latest version of the app that is currently available on the App Store. Snapchat version 10.6.2 was previously incompatible with the Snap+ tweak, but following an update which can be downloaded via Cydia everything can now play along just fine. For those unfamiliar with Snap+, the premise is a simple one but one which can add a new level of functionality to an app which has left users frustrated in the past. Chief amongst those features is the ability to automatically save any incoming or outgoing Snaps. While this does give users the chance to review Snaps at a later date, it does break the whole concept of Snapchat to some point. If that is something you are looking for though, so be it. 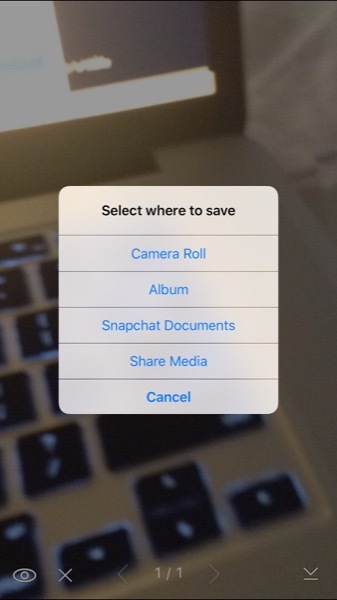 Snaps can be saved to a “vault” for added security though, avoiding the Camera Roll. Another feature that will be well received by some is the ability to prevent stories from automatically moving on to the next one after completion. With Snap+ installed this automatic flow of stories can be ceased, giving users control over when they move on to another story. 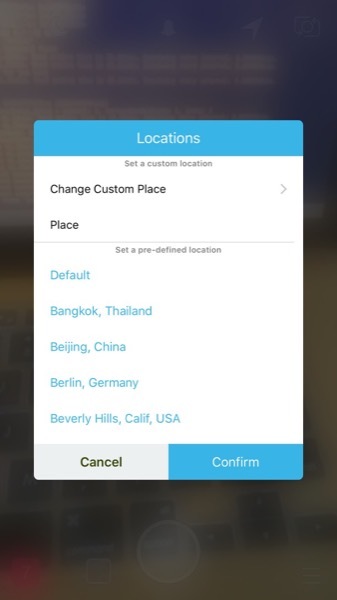 Users can also spoof just about anything within Snapchat, including location temperature, speed and story read requests and view receipts will also be under the control of the user, allowing them to decide when receipts are sent to a Snap co-conspirator. This just scratches the surface of what Snap+ can do and if you are a big Snapchat fan then we are sure that there will be something in this tweak for you. Snap+ is a free download via the BigBoss repository and Cydia, so if you live your life one Snap at a time and are using a jailbroken iPhone to do it, we suggest checking this tweak out without delay.